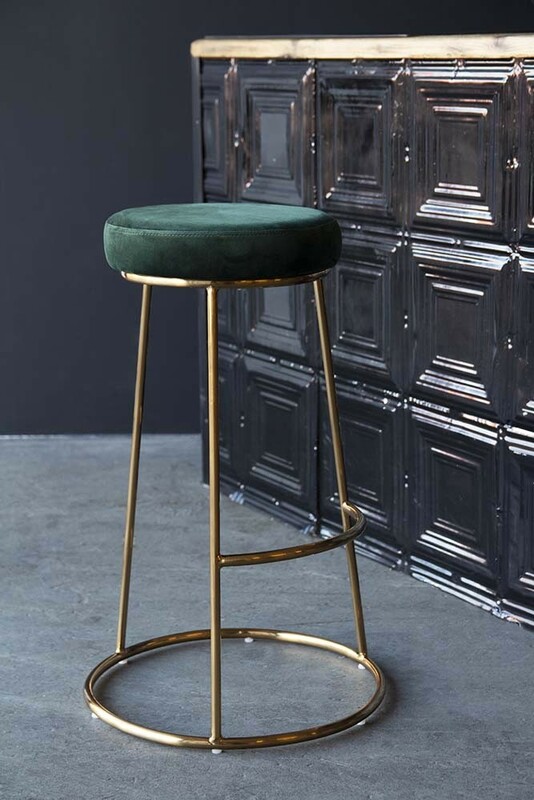 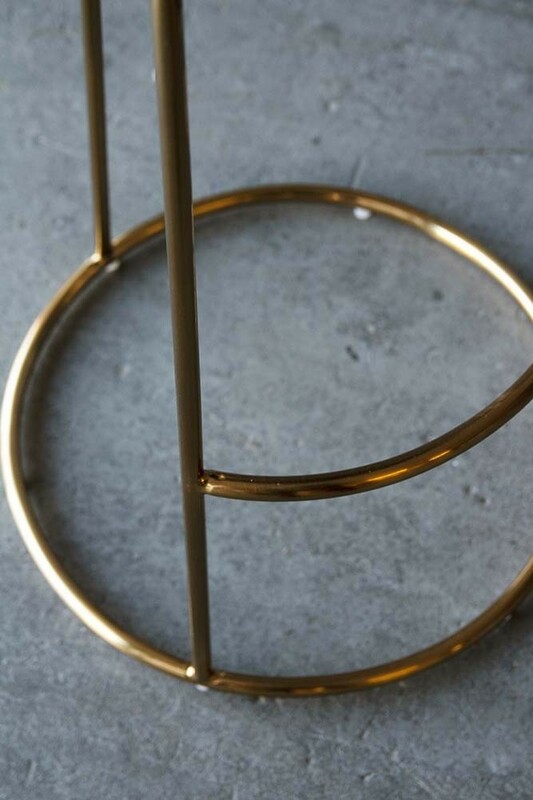 Part of the RSG exclusive Furniture Collection our Atlantis Velvet Bar Stool will see the resurgence of classical velvet materials with a modern twist and look as though they belong in a New York Bar or hotel! 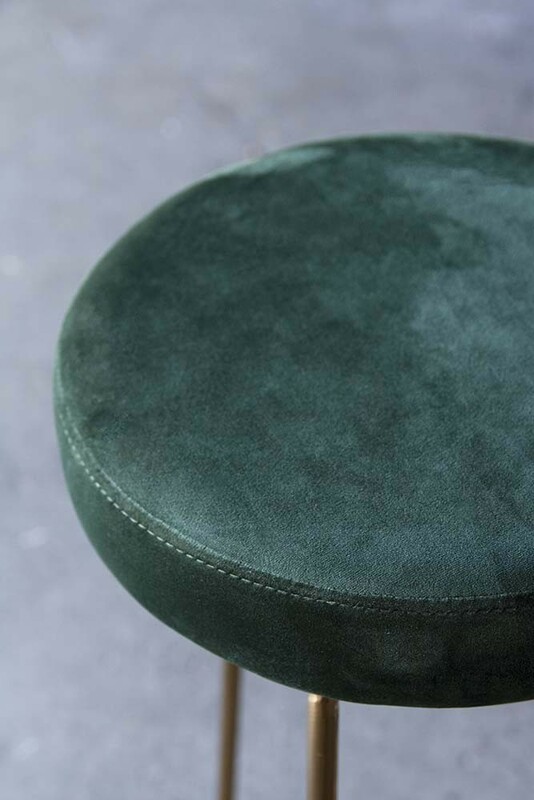 Soft to touch and oozing luxurious glamour the Atlantis Velvet Bar Stool in a beautiful Rich Green will demand the eye and elevate your interior design in an instant. Atlantis inspired Velvet Bar stools featuring a soft velvet cushion on stylish golden chair leg the Atlantis Bar Stool is perfect for adding class and sophistication to your home bar or breakfast bar!